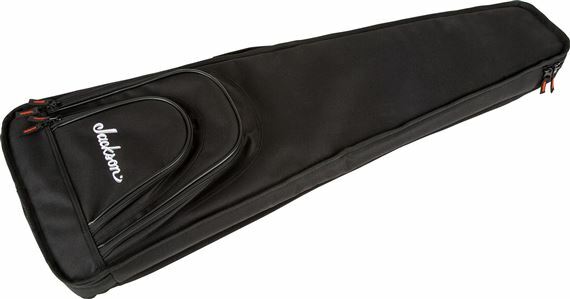 Shop Jackson Minion Dinky Gig Bag Black from AMS and enjoy Fast & Free Shipping. Designed and built for the rigors of the road, this professional gig bag is designed specifically for the Jackson® Minion Guitars. 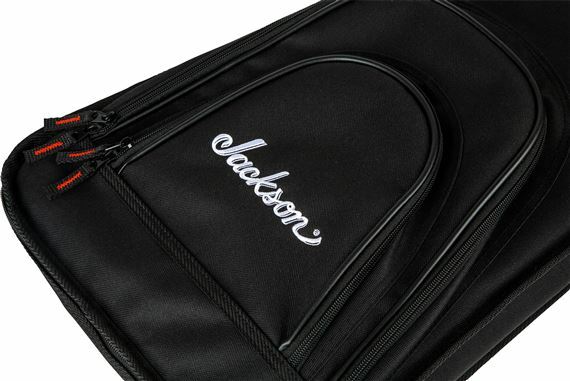 Features include black 600 Denier exterior with 15 mm thick premium internal foam padding, two exterior pockets, emboidered Jackson logo, and a padded shoulder strap. excellent bag for the money. Great companion to dinky minion.